Mrs. Chase has experience representing banks, corporations, public entities and individuals in real estate and commercial transactions and litigation. 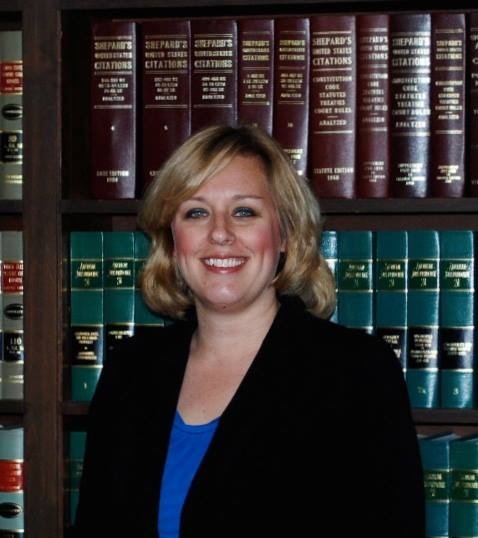 Before relocating to North Carolina with her family, Mrs. Chase represented banks in creditor’s rights, bankruptcy and foreclosure litigation actions throughout the state of Florida where she participated in numerous mediations and court appearances. Mrs. Chase is a member of the NC Bar Association. During her undergraduate studies, Mrs. Chase was inducted into the Golden Key Honor Society and the Omicron Delta Epsilon chapter of the Economics Honor Society. She received the 2004 Book Award in Civil Procedure II in Law School and later became a Member and Notes Editor of the Florida Journal of International Law.